• Experience/Proficiency Unless the electrician is skilled and experienced in the field, they might not offer you the right service. This will mean that you will get a poor job quality from them. Ideally, choose a specialist that has been in the electricity industry for more than five or ten years. They must also have the right skills that allow them to handle your electrical issue in the house. • Qualifications/Certification A word of mouth can never be enough in some situations. Before you decide to hire the electrician, you must ensure that they are qualified and certified to handle electricity. Ask for their certification documents from a recognized association. In Hout Bay, the electrician should be certified and approved by the Electrical Contractors Association. • Availability The electrical contractor that you intend to hire must be located in Hout Bay. Ensure that you meet them in person to prove their existence. They must be available whenever you need their services. Preferably, choose an electrician that offers the emergency services. You might have a critical electrical issue in your home, which needs immediate approach. That is why you must hire an electrical contractor that will be available as soon as you need their help. • Informative Other than fixing your electrical issue, the electrician must be able to offer you the right advice and inform you on how to handle electricity safely. They must educate you on the best ways of dealing with electricity in times of emergency. This will keep you safe and help you prevent similar problems in the future. • Affordability Regardless of the experience and qualifications of the electrical contractors, they must offer their services at friendly prices. Their services must be affordable enough. Also, don’t just go to an electrician that offers cheap services. Rather, rate their service quality with the cost of hiring them. • Conclusion The right electrician Hout Bay specialist that you choose must be reliable and affordable enough. They must help to fix the electrical issue in your home, and also, they should educate you about it. 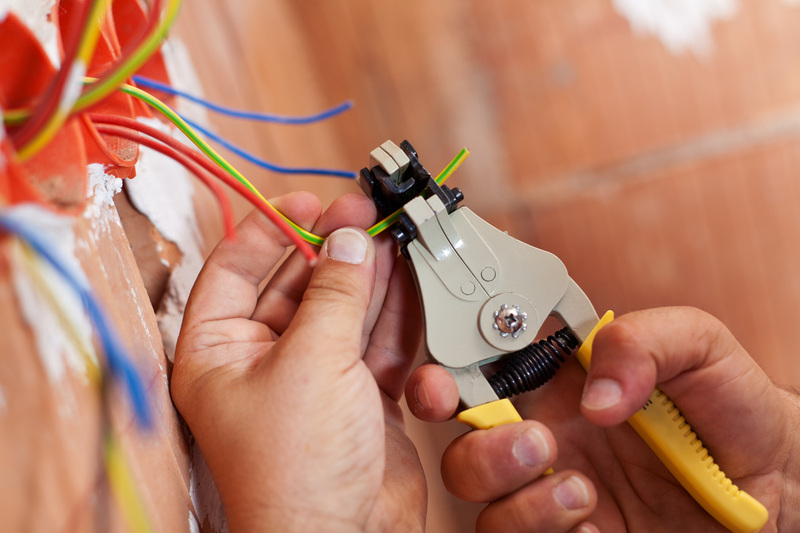 The main aim of the electrician should be to help you live safely with the electricity and avoid future problems.